Since I was a little girl I have always loved fashion, dressing up, and jewelry. I am truly a girly-girl at heart. Over the last couple of years though as my health declined fashion was often the last thing that was on my mind. Making it through each day - often in the comfiest clothes that I could find was an accomplishment. My body also went through incredible changes due to the nature of this fight (some of which I talked about here) and I was embarrassed to have to work through accepting that fashion was going to look a lot different on me than it used to and on the models that I see in all of the magazines (and even some blogs). But as time has continued, I have seen healing milestones happening on this journey, and I have come to respect and love my body in a whole new way for all that it has done in these past four years, I started dreaming about the joy of being a girl again and the fun of fashion. While sometimes things morph a little bit this was a schedule that I came up with in the summer of 2015 and it has worked well for me and the blog. *smiles* So welcome to my first Friday Fashion Post! 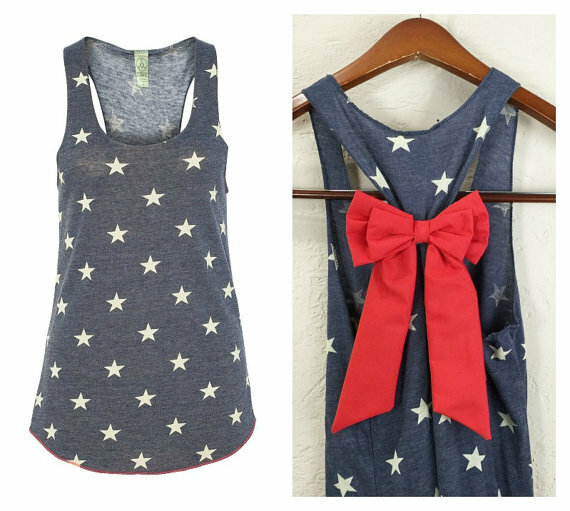 Today I am sharing some fun and pretty memorial day fashion inspiration! Can't wait to continue to explore the fun of beauty and fashion with y'all on Fridays!! I love the pop of gold with this outfit! It adds a fun and sparkling addition to this traditional color scheme! I saw these fun and cute tanks on Etsy that would be cute with a pair of shorts or jeans for the weekend. 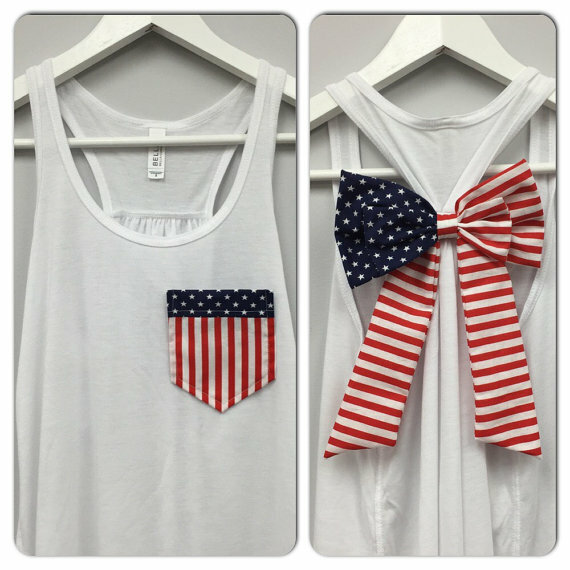 I love that both of these would also be adorable for July 4th! 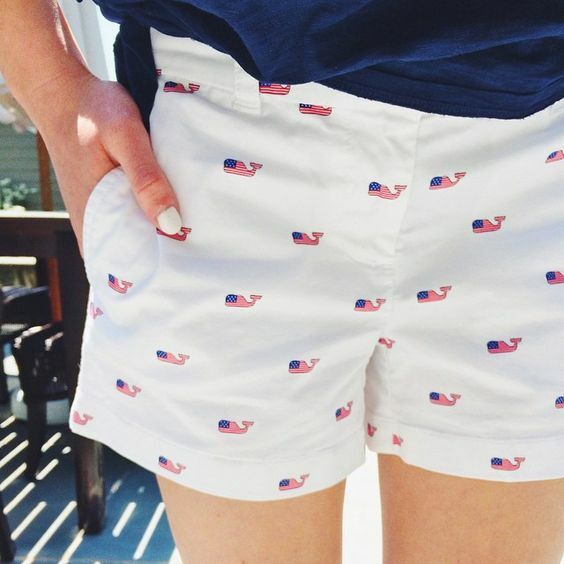 These shorts are so cute and fun! 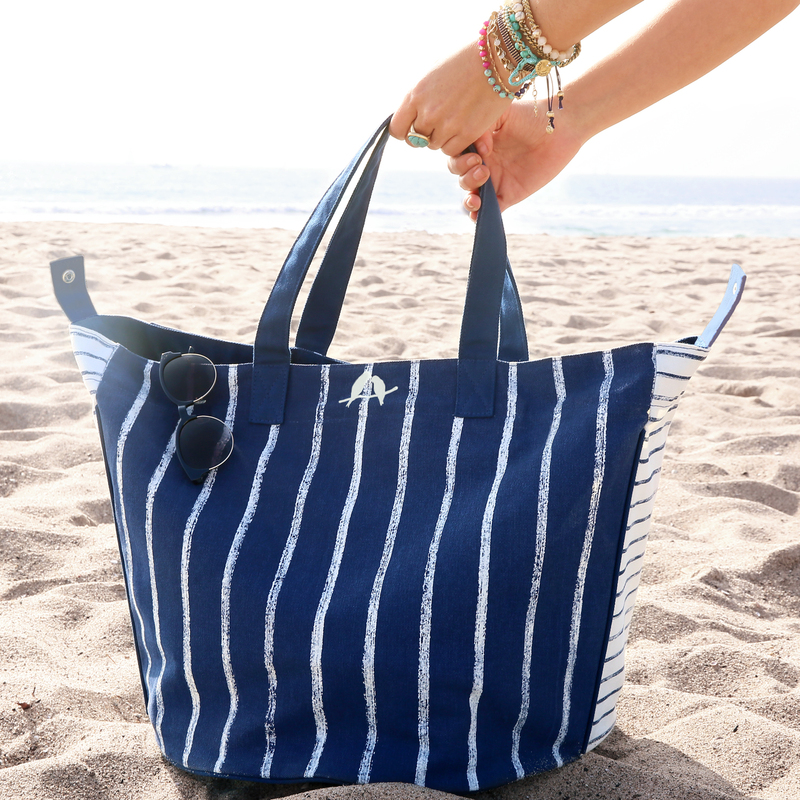 If you are looking for some fun and beautiful jewelry to compliment any outfit that you are planning to wear throughout the weekend and this summer - check out my Chloe & Isabel shop by clicking HERE! Throughout the weekend I am having a buy 2 get 1 free sale!! Check it out as this sale is amazing and is the perfect time to pick up beautiful pieces (that come with a life-time guarantee!!) 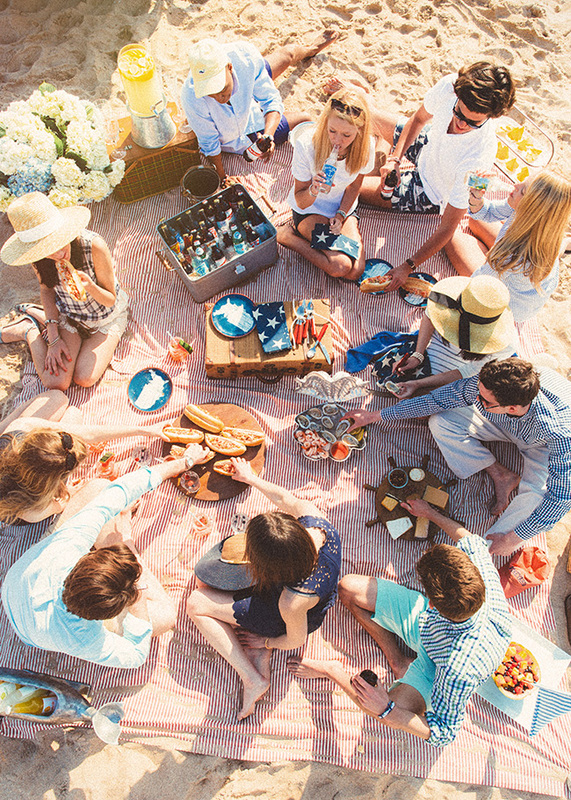 for this memorial day and summer season! I hope that y'all have a wonderful Friday and weekend remembering those who have lost their lives serving our country and the brave men and women who continue to give so much to our country and the world. Happy Friday y'all!